Scared of driving in Ireland? You won’t believe this road. Twice as many Home Children were in Good placements as Poor. Were Canada's Home Children Orphans? Untouched 1800's Cemetery preserved in the basement of a tall building built over it. Genealogy's Star: How does Copyright Law affect genealogy and genealogists? Notice of intention to issue a records disposal freeze. Washington State House Health Care and Wellness Committee passed out of committee on January 23 HB 2458. Currently, it has been referred to Rules Committee for review. The bill was amended in Executive Action in the Committee of the Health Care Committee on January 23. The amended bill may be read at: http://lawfilesext.leg.wa.gov/biennium/2017-18/Pdf/Bills/House%20Bills/2458-S.pdf. The abbreviated death certificate must include information related to fact of death but not include the following: information related to the cause of the person's death; Social Security Number or names of the decedent's parents. The abbreviated death certificate must be accepted if it is not material to the filing in a government agency. In talking with the Committee's legislative staff, he stated the bill did not preclude the existing access to the full death certificate from the Department of Health. In the original hearing (link is available on the state's legislative website: http://app.leg.wa.gov/billsummary?BillNumber=2458&Year=2017) the reason the author introduced the bill is on behalf of a constituent who files probate records and is concerned about possible identity theft with the above information made available on the various filings. The Records Preservation and Access Committee (RPAC) of which IAJGS is a sponsoring member along with the Federation of Genealogical Societies and National Genealogical Society is a joint genealogical committee. 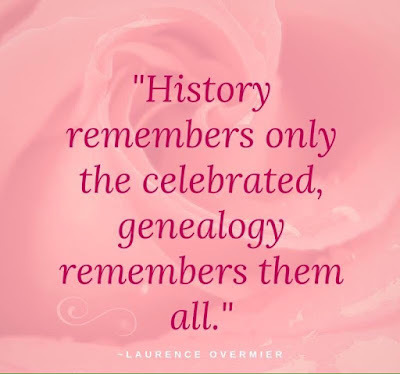 The Association of Professional Genealogists (APG), the Board for Certification of Genealogists (BCG), the International Commission for the Accreditation of Professional Genealogists, and the American Society of Genealogists (ASG) also serve as participating members. RPAC agreed to submit a letter to the bill's sponsors, which was submitted earlier this week.
" We have no objection to the bill if an abbreviated death certificate is used only as an attachment to court proceedings. We want to make sure that nothing in this bill or later amendments will change the recording of, and public access to, all the existing information currently required on death certificates by the Washington Department of Health. Genealogists need death certificates to include the cause of death, location of birth city and state, parents’ names including mother’s maiden name, and location of parents’ birth, if known. The social security number may be redacted." The letter further explains the reasons RAPC supports open death records because of family health history, legal transactions and forensic genealogy. This issue has been discussed over the past several years by members of Parliament, and former Prime Minister David Cameron pledged to address this "inequality of marriage" before he left the Prime Minister's office. The bill affects only England and Wales as Scotland and Northern Ireland already provide both parents' names on marriage records. Civil partnerships will also include both parents' names. The modernization of marriage registration will also change from hard copy marriage registers (84,000) to a single electronic register. The bill also calls for heterosexual co-habiting partners to be allowed to form civil partnerships - in the same way as gay couples - a move the government has pledged to review. The bill was introduced in mid-July 2017 and this is the only version of the bill currently online at the Parliament's website. In December 2017, the IAJGS Records Access Alert announced the agreement between the City of Paris archives and Family Search to digitize the microfilms of the "reconstituted" parish and civil registrations of pre-1860 Paris. In a record time, it has been announced that the digitization project is complete! There were eight million parish and civil registrations that were lost in the Paris Communards' "incendiary rampage"-- the Siege of Paris occurred in 1870-1871. There are two million replacements covering 1500-1860. It is these two million that were reconstituted by FamilySearch. While the index cards have been available online for many years, to see the full registrations one had to personally go to the Paris Archives to view the microfilms. According to the French Genealogy Blog the records are not indexed. Therefore the procedure used at the Paris Archives is the same one needed to be followed to search on FamilySearch. 1. Search the index cards which are arranged by type(birth <baptism> , marriage, death<burial>). Within the type they are arranged alphabetically by surname. Within the surname they are arranged chronologically. Note the full name and date of birth/marriage/death. or the Paris Archives website: http://archives.paris.fr/s/5/etat-civil-reconstitue/? 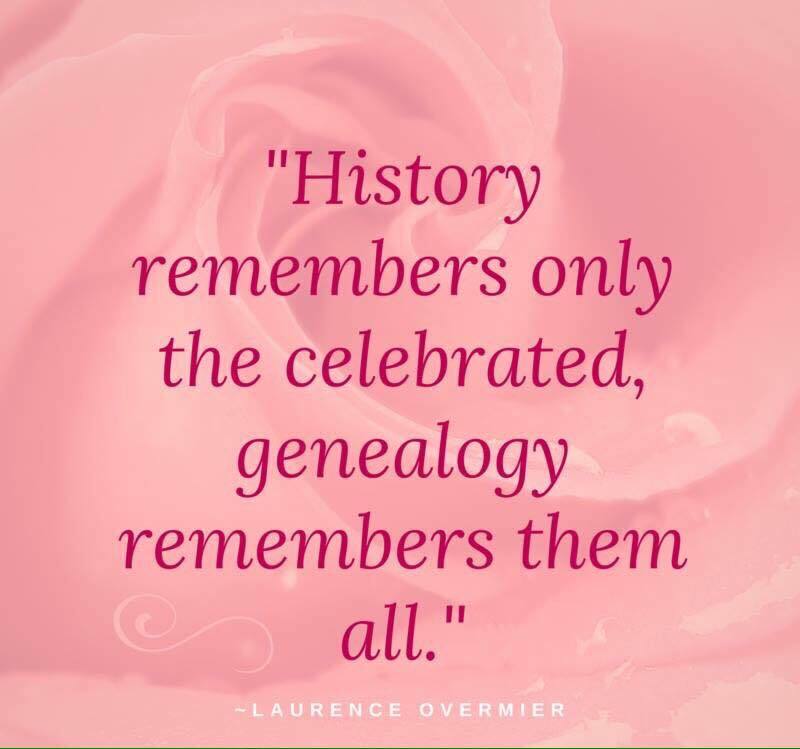 (naissances, mariages, décès) then chronologically—find the date that includes yours. The microfilm catalogues are partially on the Paris Archives website and partially on the FamilySearch website. 4. On the FamilySearch website, https://www.familysearch.org/ find the correct microfilm and start looking for your document—they are filmed chronologically, then by surname. According to the French Genealogy Blog about half-way through someone at FamilySearch decided to give the titles of the rolls as dates rather than the Paris microfilm numbers. The Siege of Paris occurred in 1870-1871. During the battle the Hôtel de Ville (City Hall) and repository of records since the 16th century was torched. Other historic buildings were also torched. Additionally, they placed dynamite in Notre Dame and nearly blew that up. Between five and eight million records, dating as far back as the 16th century, were destroyed. The French reconstituted some of the lost records from other sources. It took 25 years copying parish and religious records, reconstituting records from 1802-1960. New additions to Irish Graves..
Apple Tree Creek, Childers, Qld… thanks to Brian Bouchardt. Thank you for including my blog in Friday Fossicking. You're welcome, Alex.. loved them both.